In general, people tend to be happier and maybe even more fulfilled in a romantic relationship. However, being single can lead to great personal development and growth if you decide to explore yourself, your passions and your dreams. Love isn’t bound to a romantic relationship – love is bound to all relationships (and places). It isn’t a state of being but a state of feeling. As such, you can find love everywhere. You don’t need anyone else to validate your worth. By exploring yourself and the world with all the fantastic people and places in it, you learn about yourself: You learn to see the value you have – your own self-worth, so to say. You can accomplish so much on your own and find your way without having a special somebody in your life that you have to consider for your every move. What do you feel like? Do it! Explore, experience, learn, gain perspective and understanding. Amazing things can happen when you keep an open mind and follow your heart – have faith in and trust yourself. Alone time is underestimated – alone time is recovery time! We all need to reflect upon people and situations in our lives, alone time gives us that chance: Quiet reflection and powerful insight and understanding. You have more time to concentrate on your friendships and strengthen these. Through other people, there is a lot to learn about yourself as well. You are more aware of yourself and what you need and want in a romantic relationship in the future. No rush, you can wait for someone who feels right for you. What do you think? What are your experiences being single? 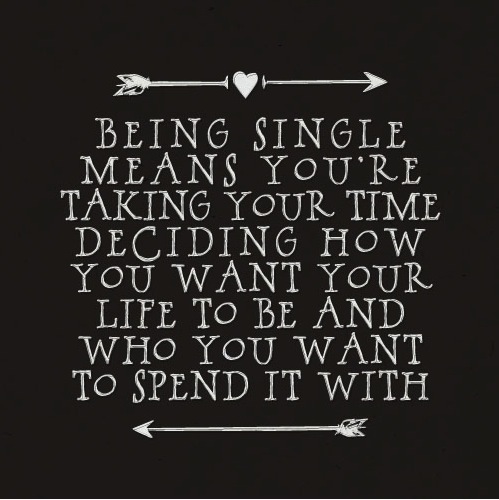 What have you learned by being single? However, like any relationship, friendships can outgrow. Because, as we grow as human beings and further develop, we might grow apart from personal relations. People, simply, come and go – it’s the circle of life, if you must. So even though some relations might last a life time, far from all of them actually do. In my opinion, it doesn’t help to mourn the loss of a friend. Instead, it’s better to remember and be thankful for the value they brought to your life: Lessons they taught you you, ways in which they helped you grow and develop and the love you shared. Because, even if this is a sad happening, it wasn’t for nothing and there’s no shame of growing apart – especially not when you both grow for the better. Although I’m far from religious, I have come to believe that there’s a reason with everything – good and bad. I believe we’re destined to meet certain people in our life time – people that for better and worse play parts in our personal development as human beings. Some people, I believe, are destined to leave our lives again in order to teach us a lesson – a lesson we need later on in life, a lesson we wouldn’t be without. However, because of the role they played in our lives, they will always hold a special place in our hearts and will never truly be forgotten. So…when you as friends grow apart, I strongly believe that it’s not necessarily a bad thing: It namely means that you’ve grown and further developed as a person – hopefully for the better and in line with your personal wishes and goals for the future you. 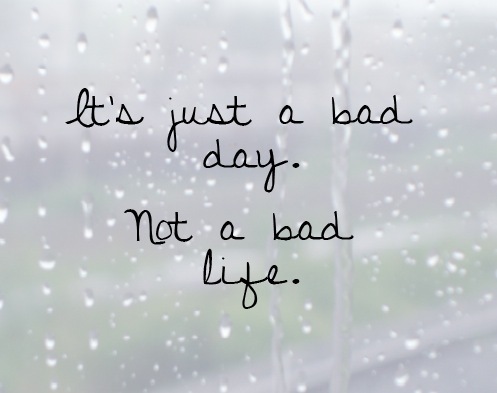 As a result, it’s okay to let it go! Truth is, it’s better to let go than to hold on to something that has become demanding to maintain and eventually even fake. What do you think about this topic? Do you agree? Why/ why not? Or don’t you agree at all? 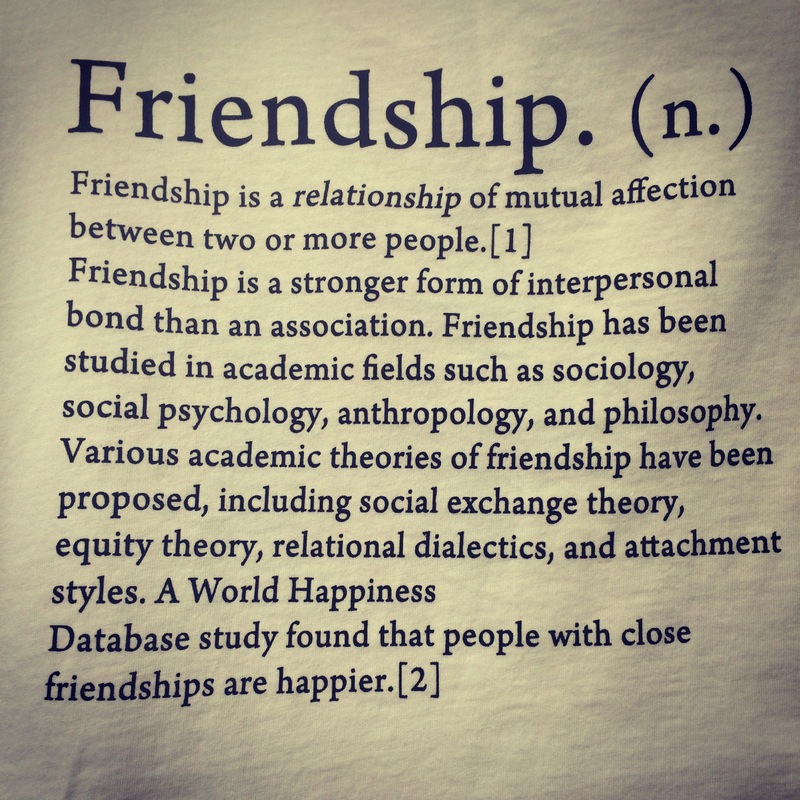 What are your personal experiences with friendships? 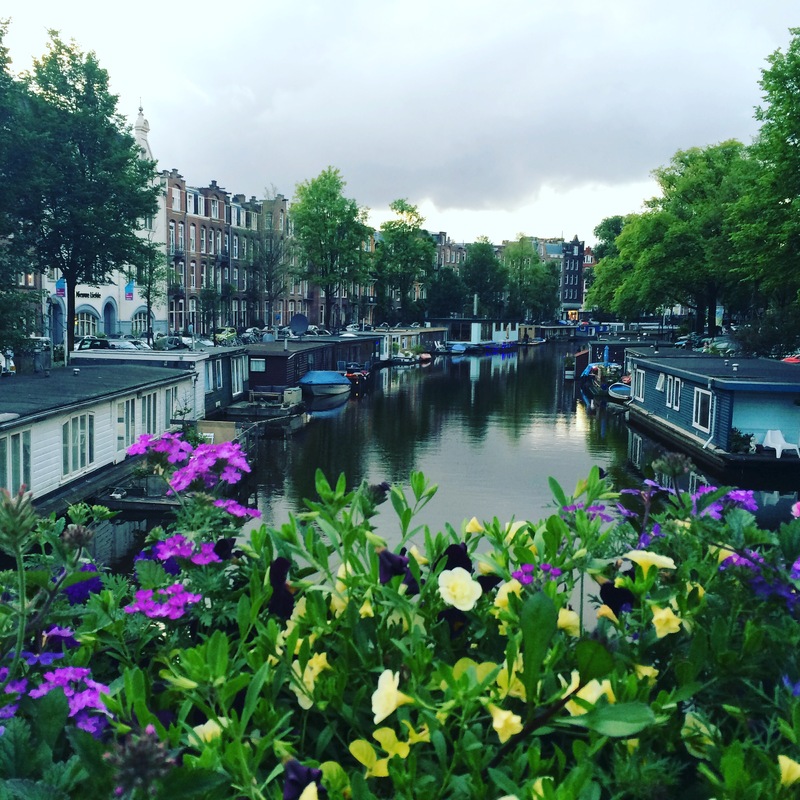 I’ve lived in Amsterdam for five months now. All in all, it has been a great experience so far, however, with mixed feelings – nonetheless, a great experience! It’s fair to say that nothing has gone as planned. Nothing… Absolutely nothing. However, it’s not necessarily a bad thing. I’ve focused on settling first, becoming a local and soon, I can start exploring my new home(y) country as a tourist. I look very much forward to this! …It started a week after I moved here when I started working at my current job. Then, I suddenly fell in love with this great guy. So while I’ve been busy making a living here: Settling, getting used to the city, people, work and a sudden boyfriend, there hasn’t been time for much else – and to be honest, I haven’t had the time or need for much else either. Too much just gets too much. As a result, there have been ups and downs. Mainly because of limited leisure time, I haven’t done all the things, I wanted to do – the things I planned to do. It really bugged me the first two/three months. Now, I’m not too worried as I know that it’ll come with time. After all, I’ll stay here for a year or two longer. 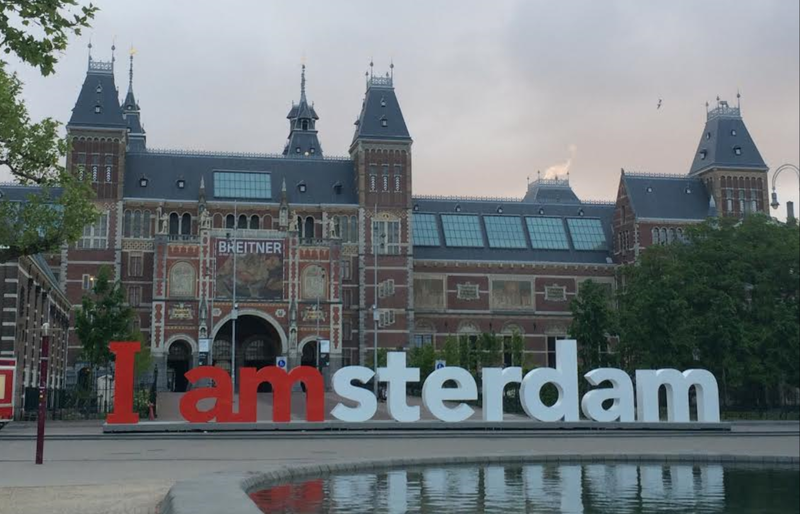 Furthermore, with almost monthly visits from friends and family, I get to do the tourist experience of Amsterdam at least for a couple of days a month. That’s more than most people living here can say. Now that spring is slowly turning into summer, I have high hopes for the following months. 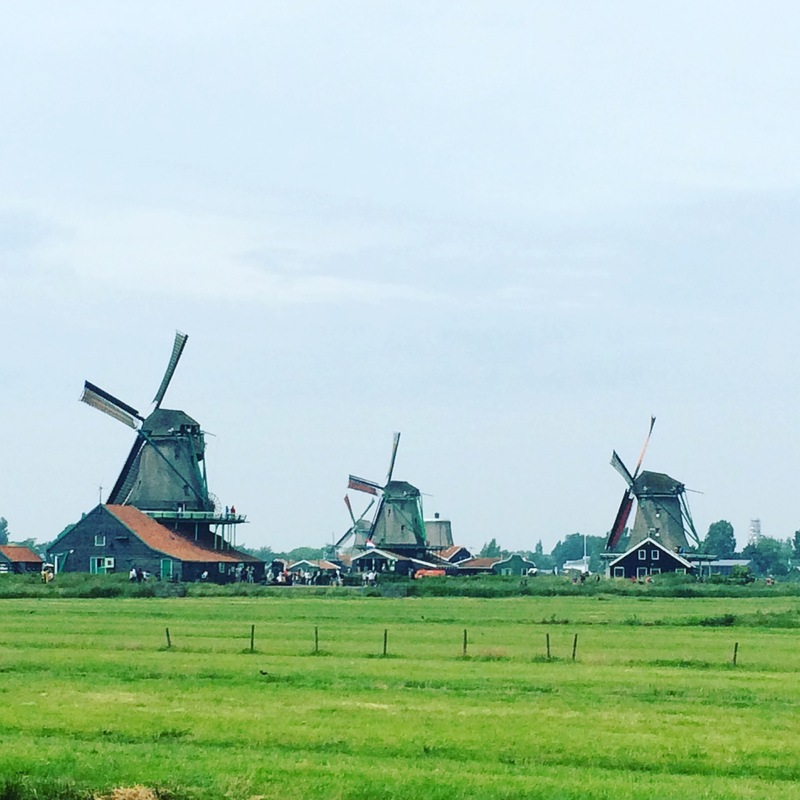 I want to explore the Netherlands. 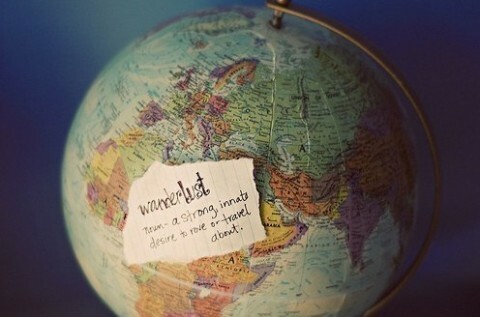 As such, I wish to travel around a bit. I want to travel to the Hague, Rotterdam, Zaandam, Haarlem, Groningen, Eindhoven and Maastricht. Going too all these destinations might be a bit too ambitious as I only have the weekends. However, I’ll do my best to do as many as possible with the time at my disposal. After all, I’ll go visiting my parents back in Denmark during my holiday. Anyway… The good thing about the slow settling has made Amsterdam feel homey to me. I can finally say that I’m settled. Next month, I’ll start a Dutch language course so I can finally say more than a few sentences when out. I don’t believe I’ll become fluent as I won’t stay here in the Netherlands that long. Nevertheless, being able to communicate with Dutch people when out and about would be nice. So here’s to Amsterdam Adventure Part 2. Have, or do you also live abroad permanently? How did you settle? And how did you find the process – the experience? I’m very curious.